No Ji Wook (Ji Chang Wook) was all smiles until Cha Yoo Jung (Kwon Na Ra) showed up wearing an emotional look. The romantic atmosphere was later filled with tension as the prosecutor looked at his lover with tearful eyes. 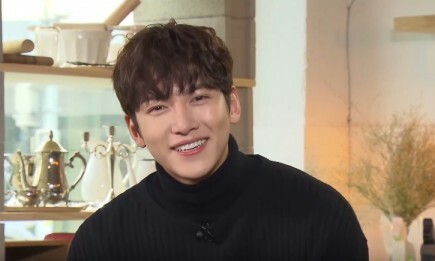 An insider revealed that the turn of events on Ji Chang Wook and Kwon Na Ra's romance will have a big impact on the former's personality and perception about intimate relationships. 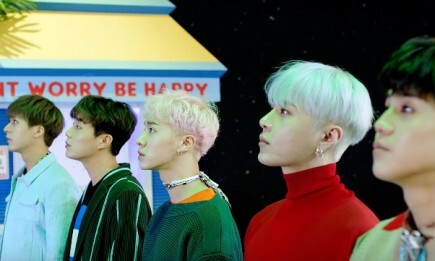 "The two ex-lovers' breakup will very much influence No Ji Wook's personality and the way in which he expresses his love," the source said as per Soompi. "Viewers will have to watch the shocking broadcast to find out why No Ji Wook is looking at Cha Yoo Jung with sad anger and what sort of secret Cha Yoo Jung is concealing from No Ji Wook. Please look forward to the drama." "Suspicious Partner" follows the life of a genius prosecutor who will try to crack a mysterious case with a trainee prosecutor. The former will be played by Ji Chang Wook, while the latter will be portrayed by Nam Ji Hyun. 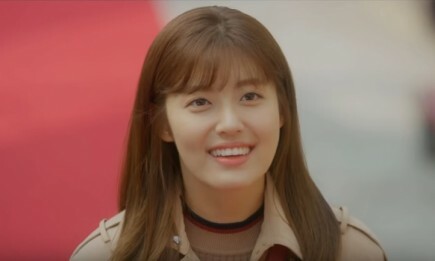 In the newly released trailer of the SBS drama, the two characters bumped into each other just when Eun Bong Hee was going through a heartbreak. 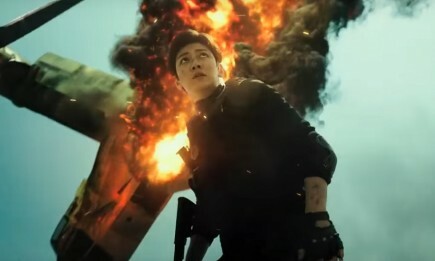 At some point in the 30-seconder trailer, Nam Ji Hyun's character asked No Ji Wook if he was falling for her after the latter teased her for being "disgusting but pretty." 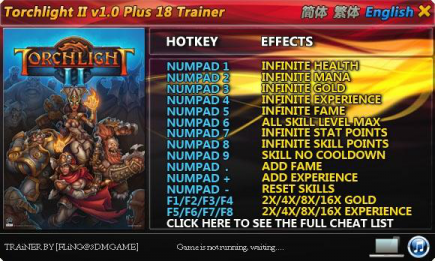 "Wait! Don't tell me you're falling for me! 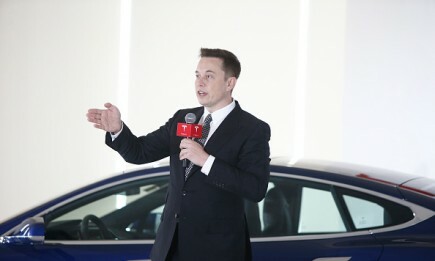 Oh, it can't be," Eun Bong Hee exclaimed.